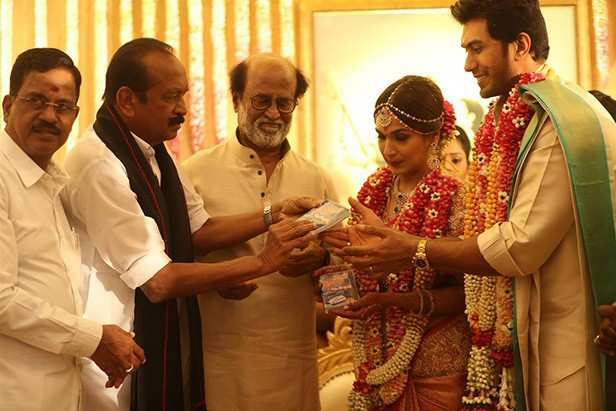 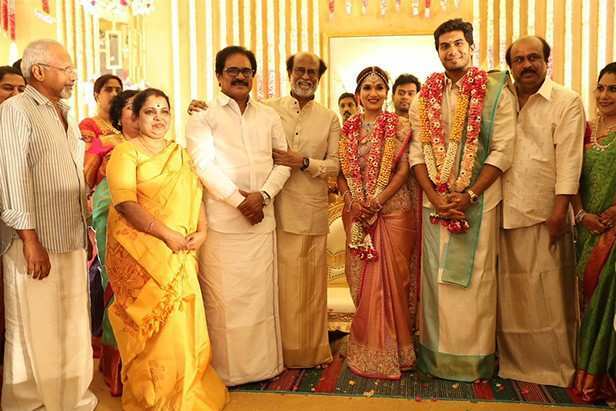 South superstar Rajinikanth’s daughter Soundarya Rajinikanth got married to actor – businessman Vishagan Vanangamudi today. 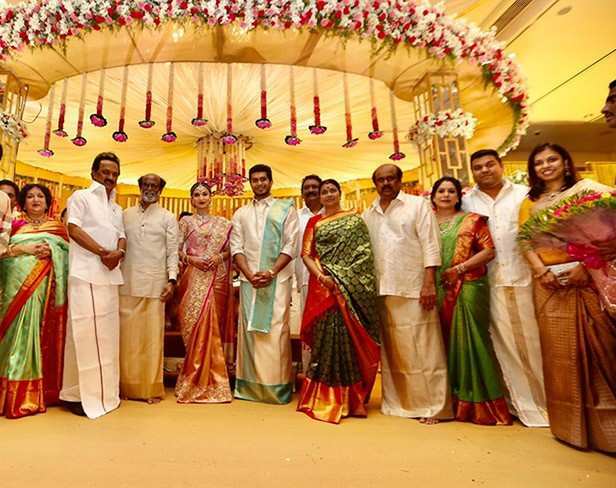 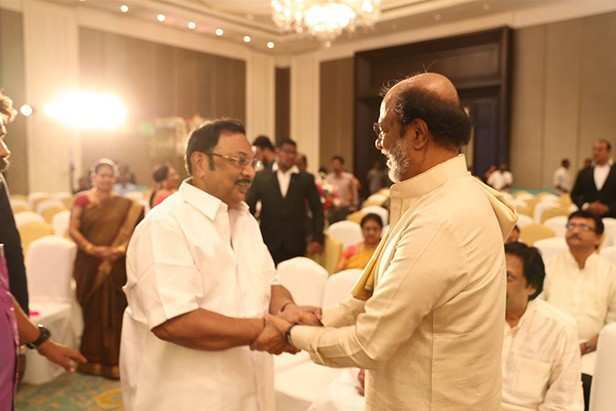 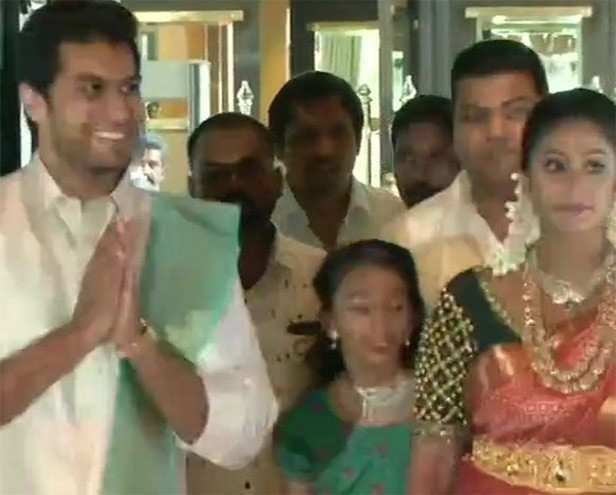 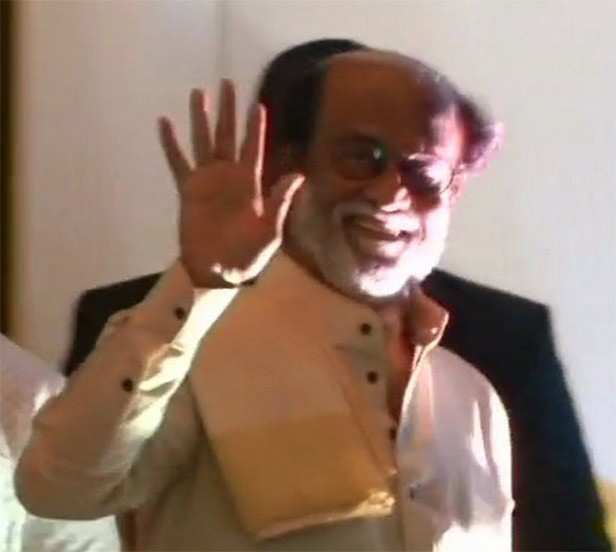 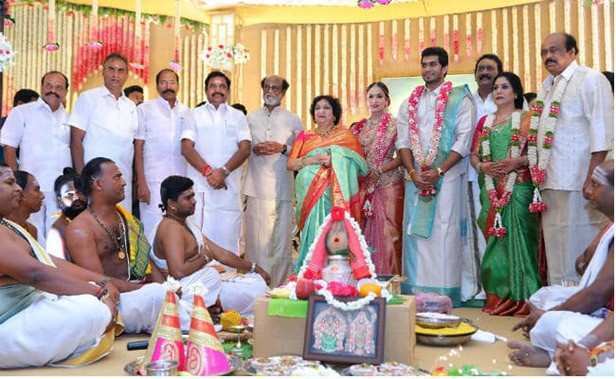 The wedding took place as per the South Indian rituals at The Leela Palace Hotel in Chennai which was attended by the bigwigs of the South film industry and top politicians as well. 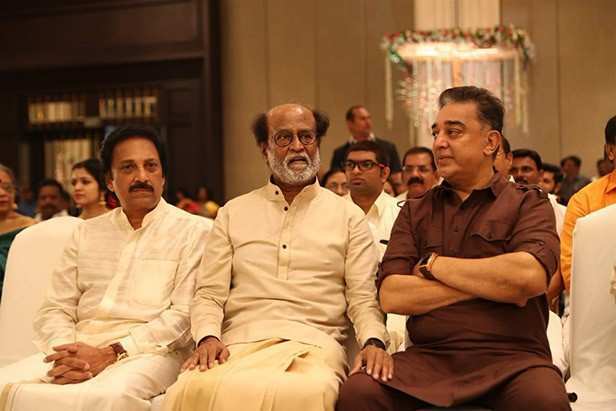 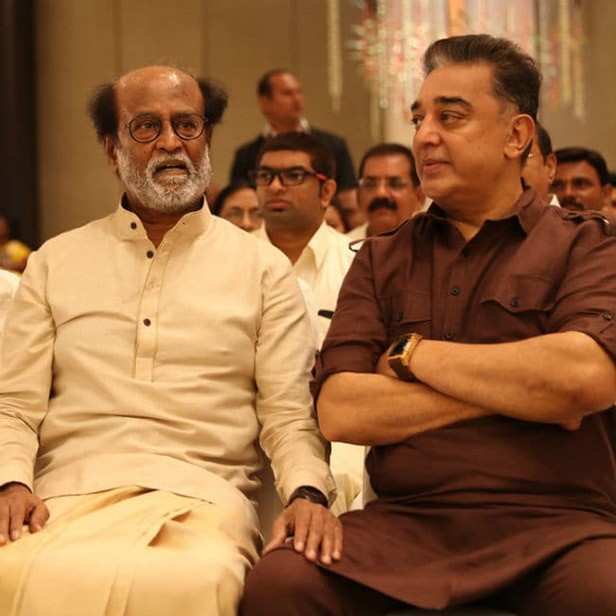 Tamil Nadu chief minister Edappadi K Palaniswami, Deputy CM Paneerselvam, DMK president MK Stalin, his brother MK Azhagiri, Kamal Haasan and Dhanush were amongst the several luminaries present. 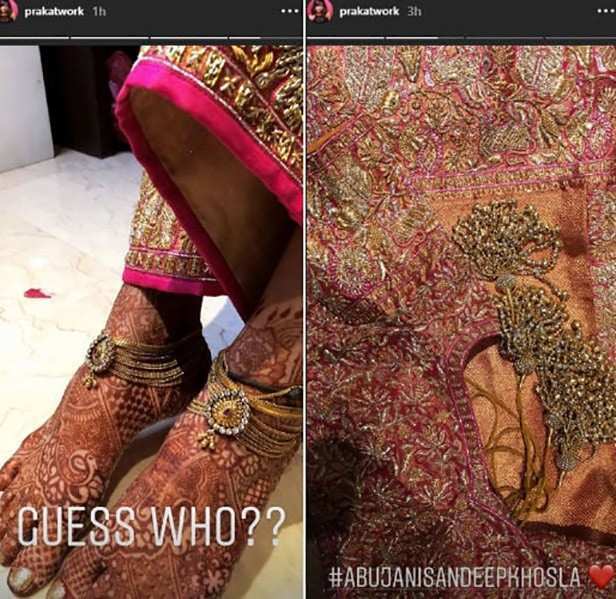 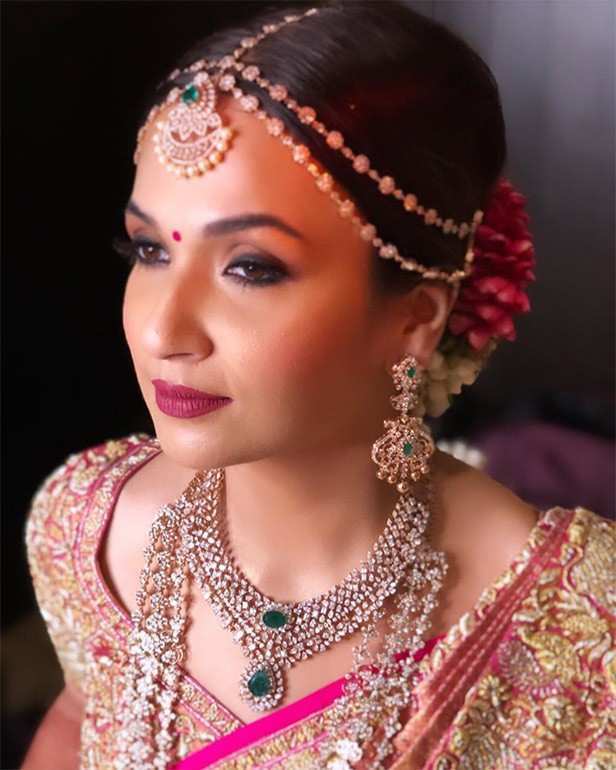 The bride reportedly wore Abu Jani Sandeep Khosla couture for her big day. 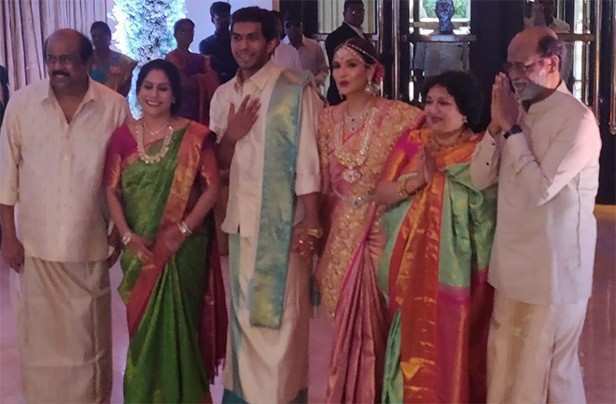 Meanwhile, groom Vishagan looked handsome in a traditional white and gold shirt and dhoti. 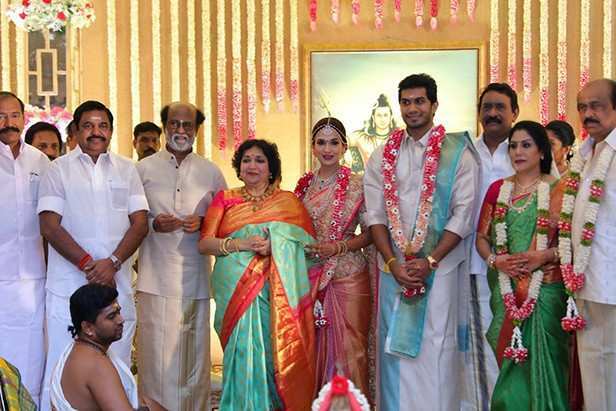 Below we have all the inside pictures from this big fat wedding right here. 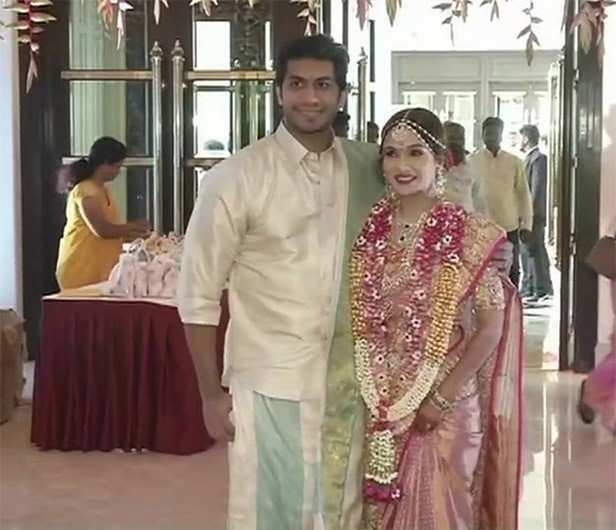 Here’s wishing the gorgeous couple all the luck as they begin their new journey together.